We are located 18 miles West of Stephenville, Tx. on a 66 acre ranch. 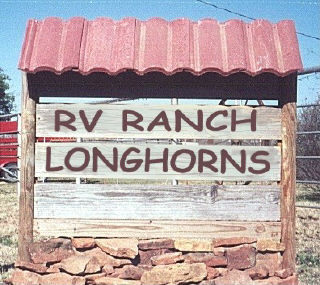 Here's our ranch sign. Come on inside for a visit. have every year in February.